This is a 6 pin to 5 pin LED wire. The length of the wire is about 400mm. 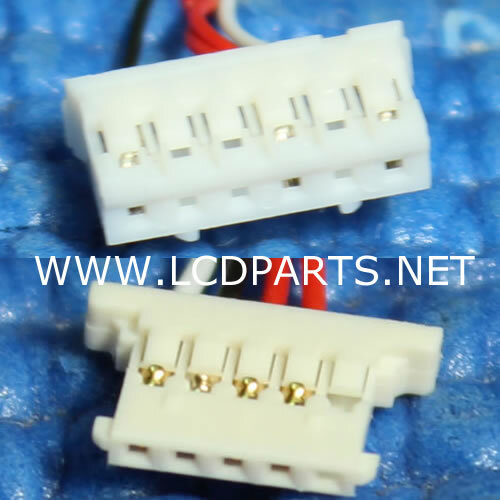 It is commonly used in AUO LED Panels.